MARION — One in three teens will be in an unhealthy relationship by the time they graduate high school, with close to 1.5 million high school students across the nation having experienced physical abuse in a relationship. Physical violence is common, with one in 10 high school students disclosing they have been purposefully physically abused by a dating partner. Ever developing technologies can make dating violence more pervasive and more hidden. Young victims will seldom disclose their abuse to caregivers, and can often feel isolated and/or ashamed of the situation. February is Teen Dating Awareness Month. 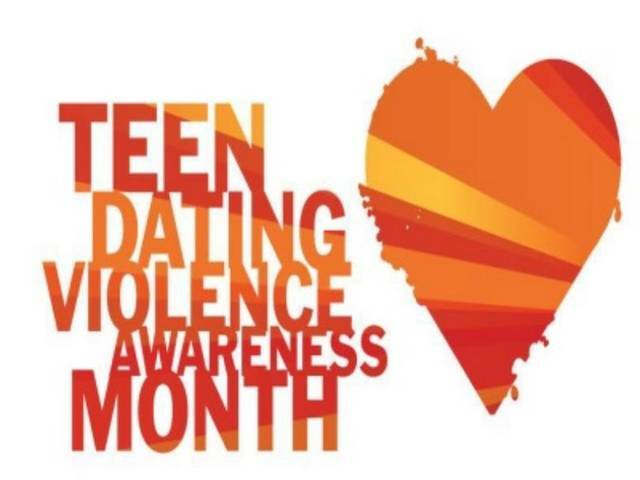 Teen Dating Violence Awareness Month was developed to shed light on abuse in teen and young adult relationships. Turning Point encourages everyone to wear orange on Tuesday, Feb. 12 for teen dating violence awareness. This is a national campaign started by loveisrespect and carried on annually by anti-violence organizations across the country on the second Tuesday of Teen Dating Violence Awareness Month. Turning Point is a non-profit agency that offers programs and services to victims of domestic violence in Crawford, Delaware, Marion, Morrow, Union, and Wyandot counties in North Central Ohio. Funding comes for a variety of sources, including the United Way and the Delaware/Morrow Mental Health and Recovery Services Board. Turning Point officials sees the necessity for this awareness, and have long been aware that dating violence is a precursor to a life of domestic violence. By giving teens the tools they need to recognize the differences between healthy and unhealthy relationships, we can protect our youth from the fear and heartbreak of violent and manipulative relationships. Turning Point’s Teen Advocacy program is committed to providing training that works with youth to prevent unhealthy relationships. Robin McNeal is our Teen Advocate who has developed up-to-date presentations that help students recognize the difference between healthy and unhealthy relationships, warning signs of an abuser, signs that you or someone you know is in a dangerous relationship, keys to healthy relationships, and safety planning. She can also offer some insight to educators regarding the issues of teen dating violence. Turning Point offers a 24-hour hotline for victims of domestic violence. If you or someone you know needs help or if you would like more information, please call 800-232-6505 or 740-382-8988 or check out our website at www.turningpoint6.org. You may also look for us on Facebook, Twitter, and Instagram.